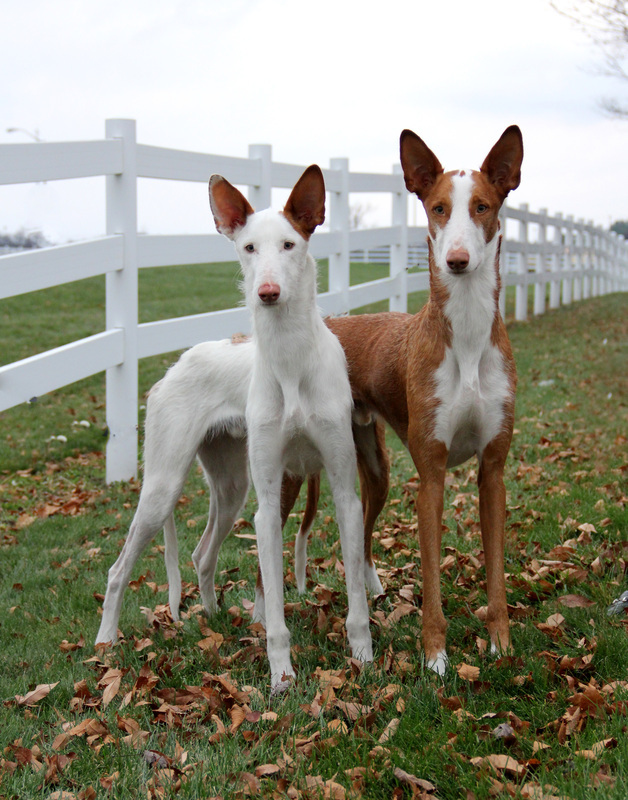 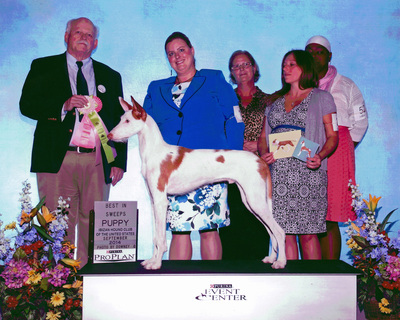 Heron and Hound Nahala's Waitin' On You "Rush"
Group Winning, Multi Group Placing, GCh. 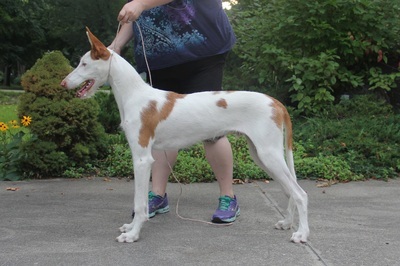 Nahala's Midnight Train to Georgia "Train"
Group Placing, MBIF, INT'L CH, DC GCh. DaVinci's White Witch at Heron and Hound SC, LCX, VGC2, HOF "Hera"